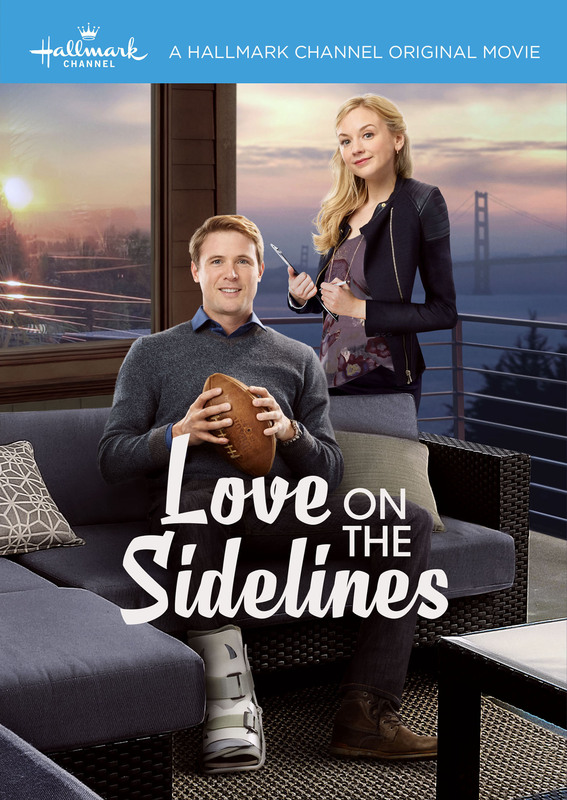 Laurel Welk is an out of work aspiring fashion designer who lands a job as a personal assistant to superstar quarterback Danny Holland. Holland’s been sidelined with an injury and the last thing he wants is a female assistant, particularly one who knows nothing about football. But the two opposites strike a bargain and agree to work together on a trial basis. While Laurel struggles to master her job, knowing she’s in way over her head, Danny struggles to maintain his star image even though he’s concerned his injury might impact his career. Things get even more complicated when employer and employee start to notice there’s more to the other than meets the eye… and what they find is love on the sidelines. A Hallmark Channel original.